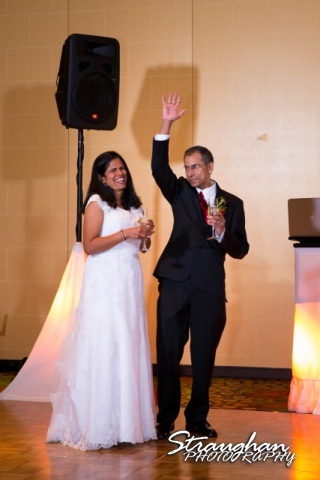 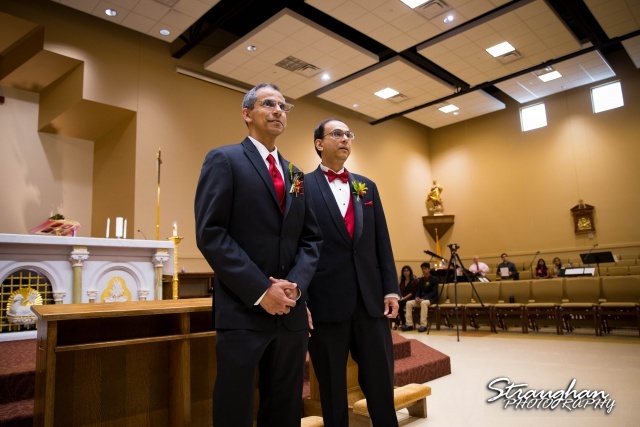 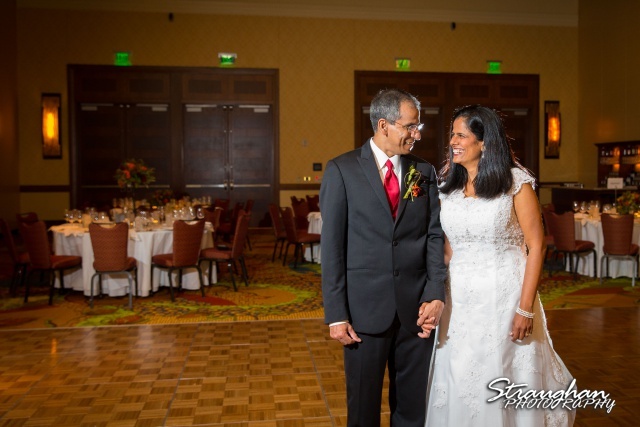 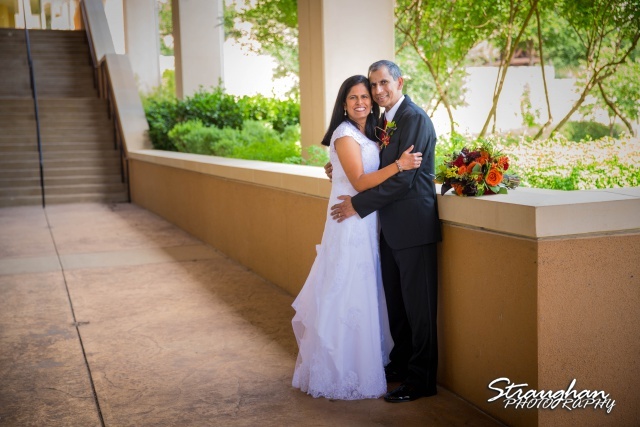 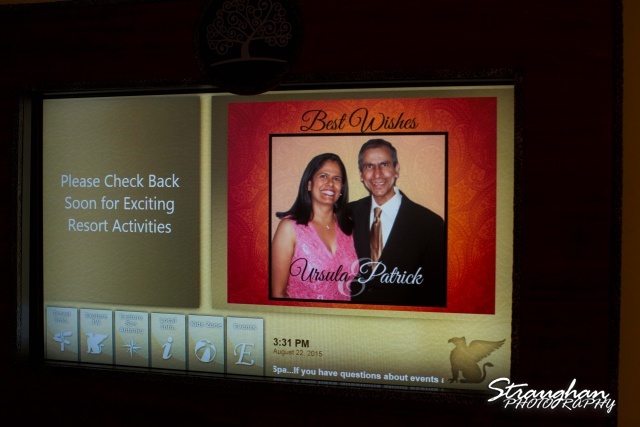 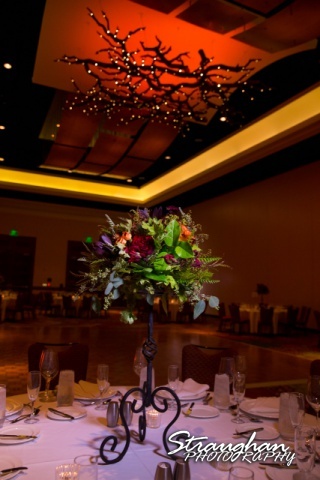 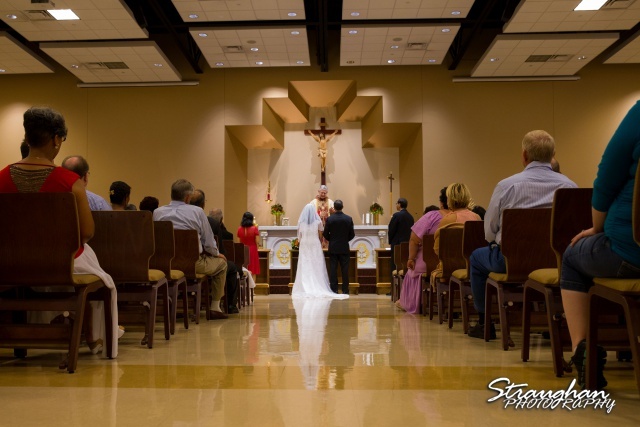 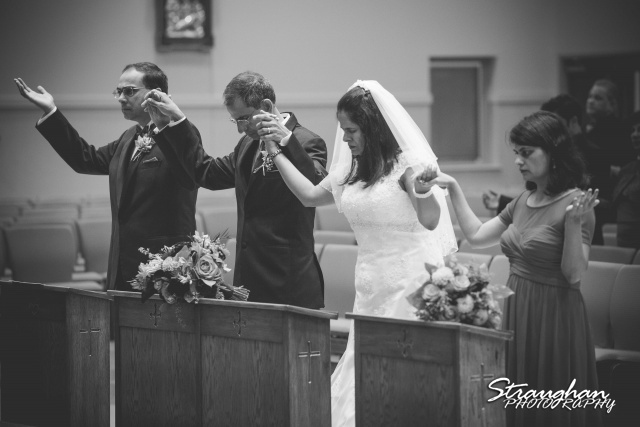 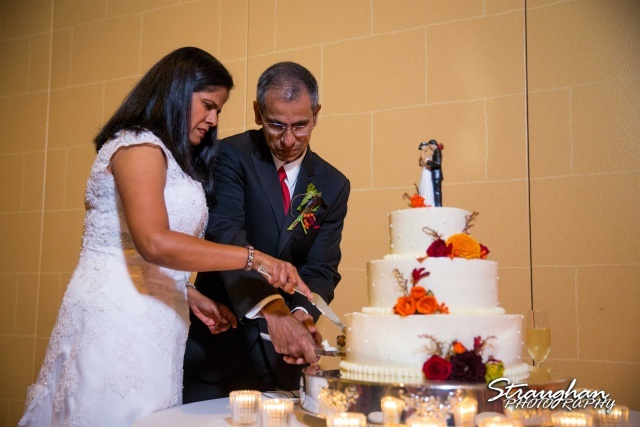 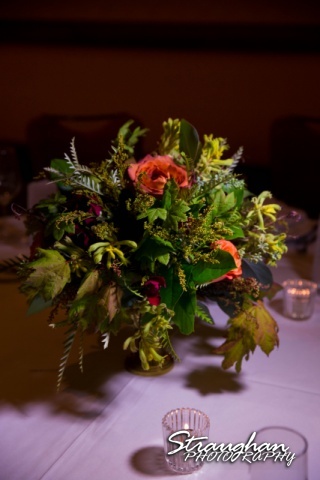 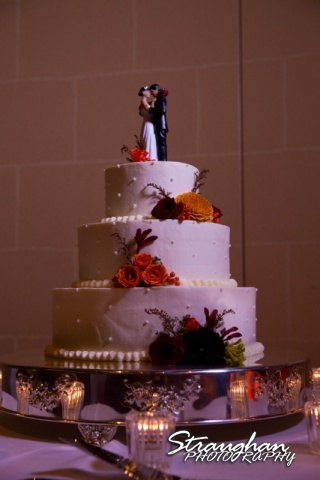 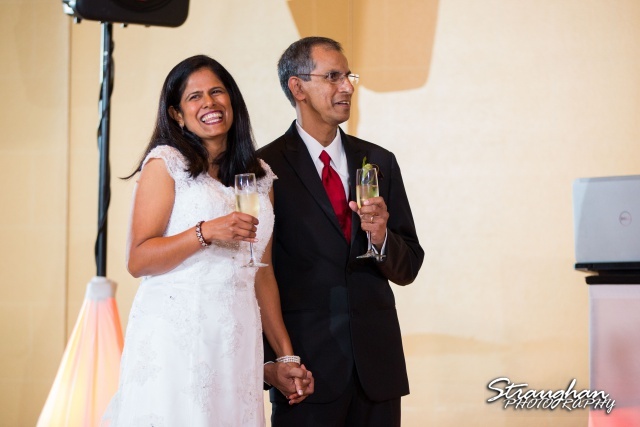 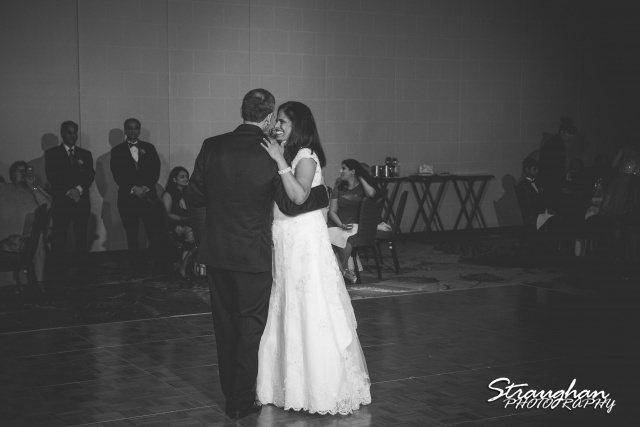 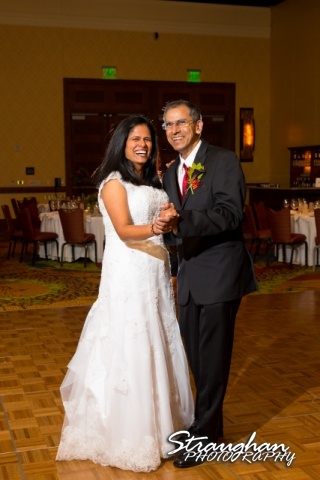 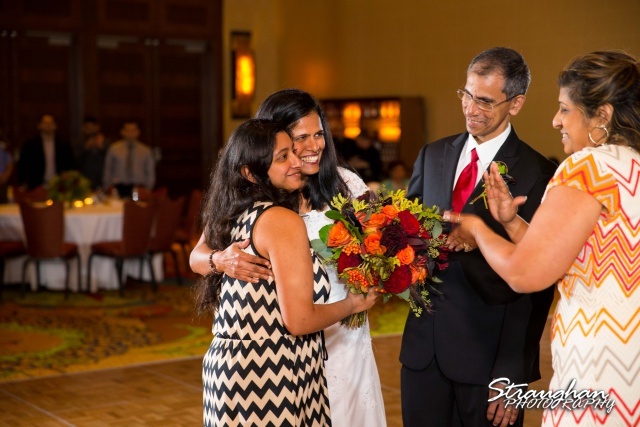 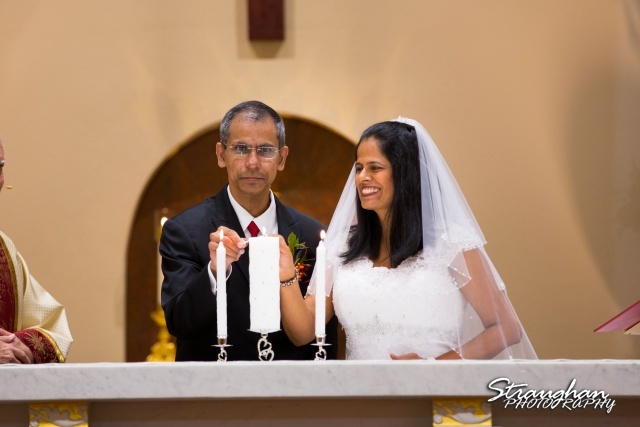 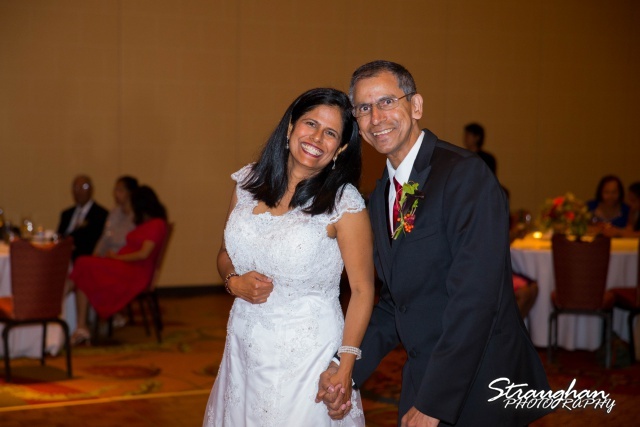 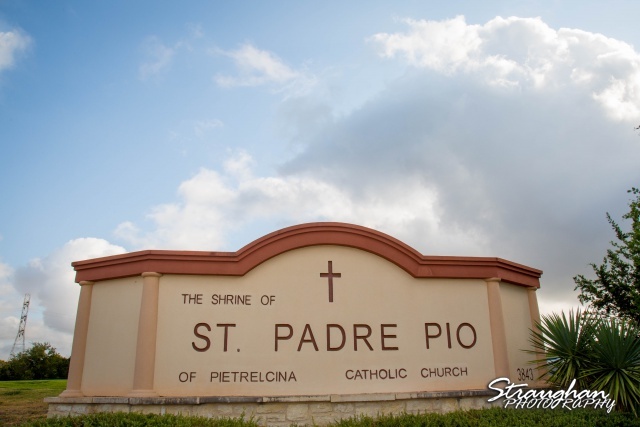 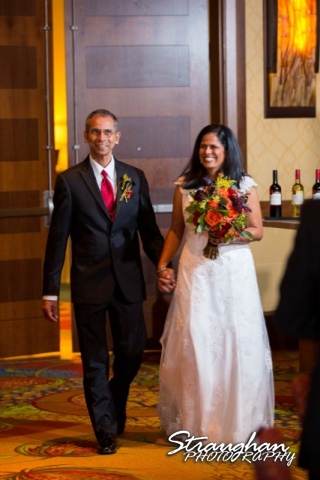 Ursula & Patrick’s Wedding was at St. Padre Pio with the reception at the JW Marriott Hill Country Resort. 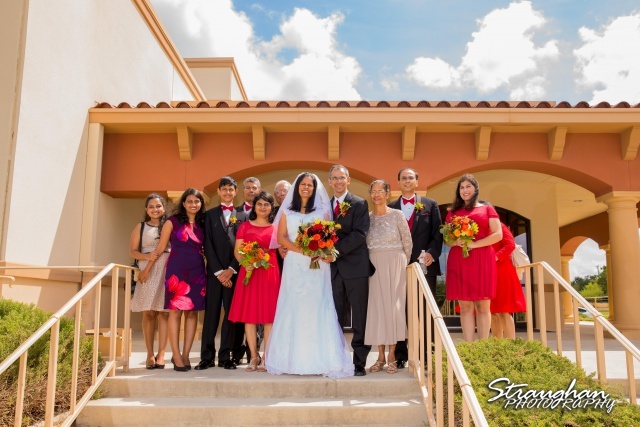 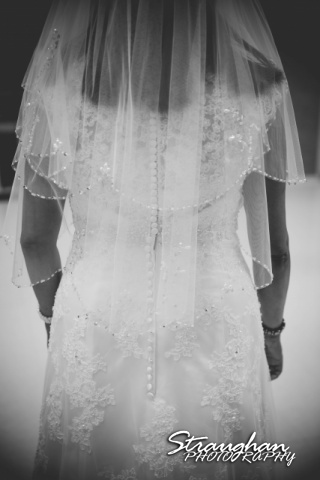 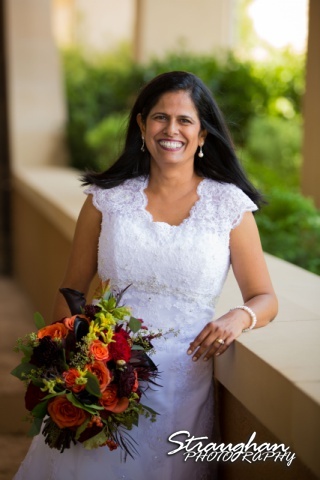 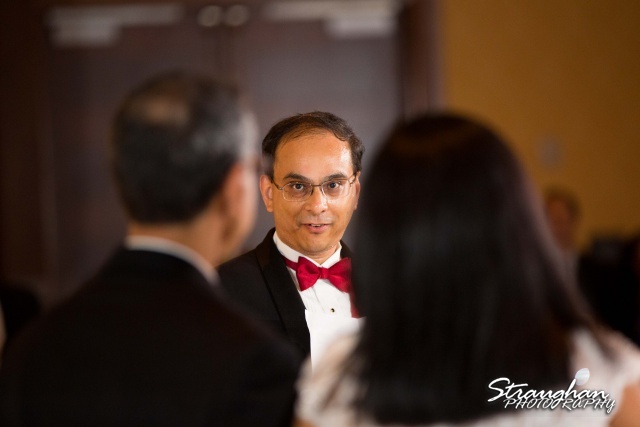 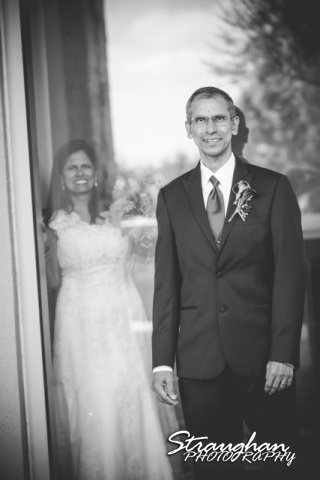 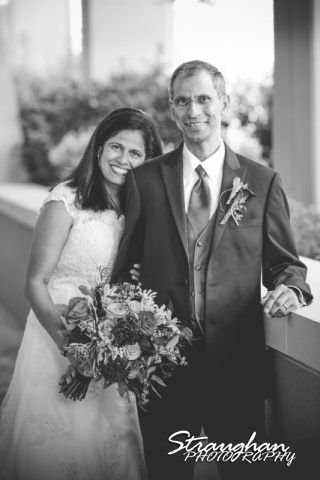 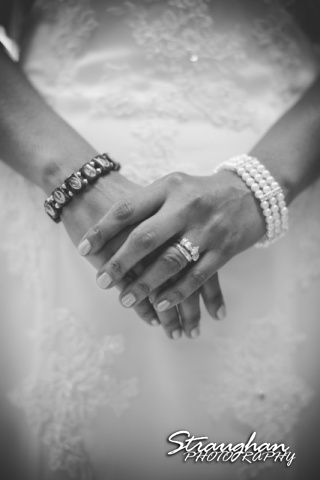 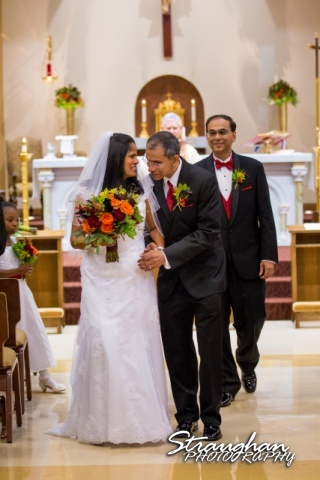 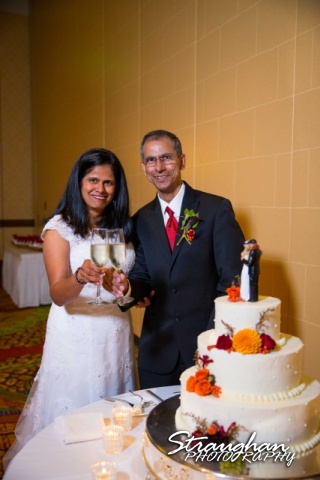 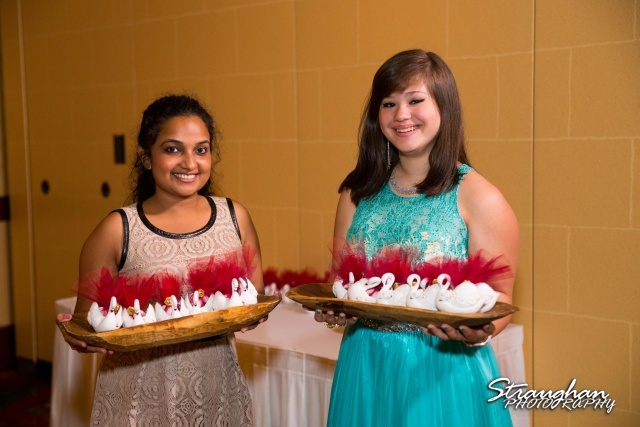 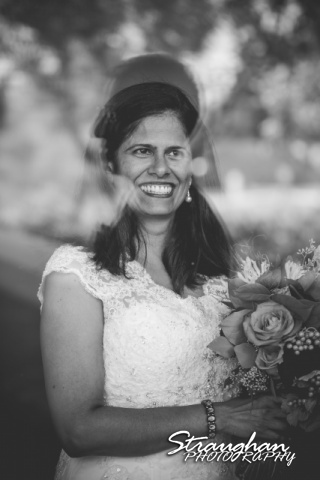 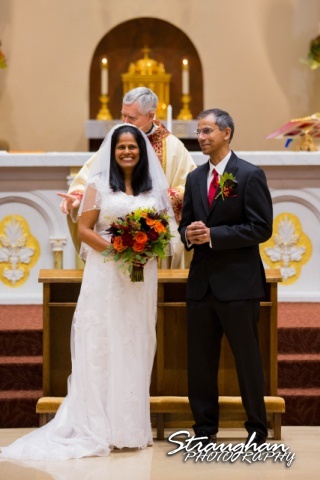 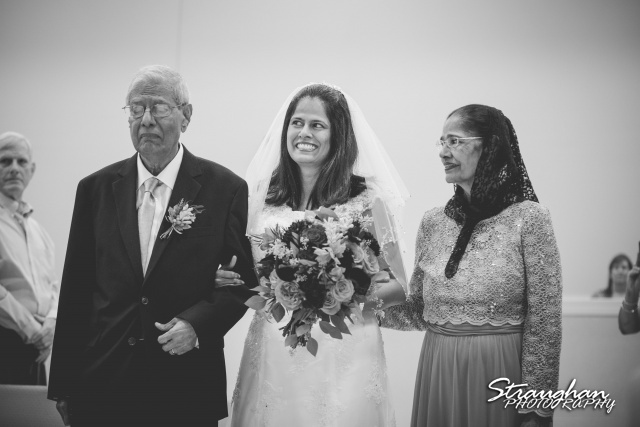 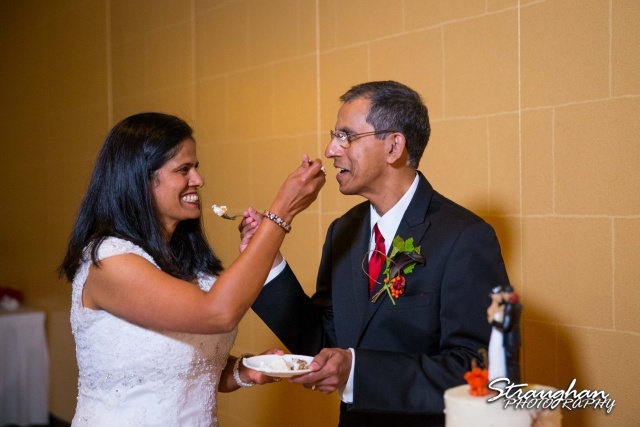 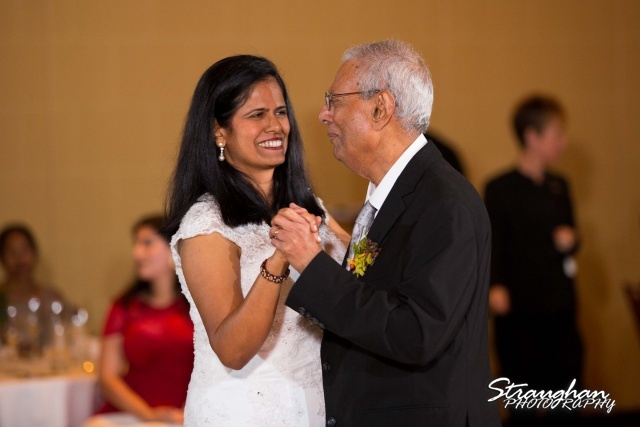 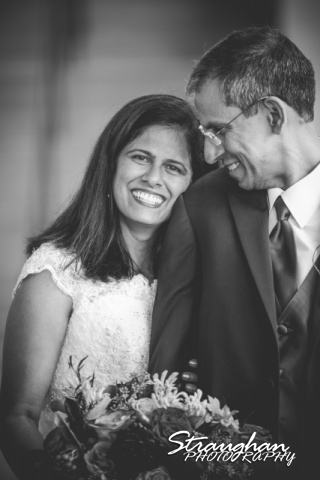 This sweet family wedding was just perfect for a morning wedding. 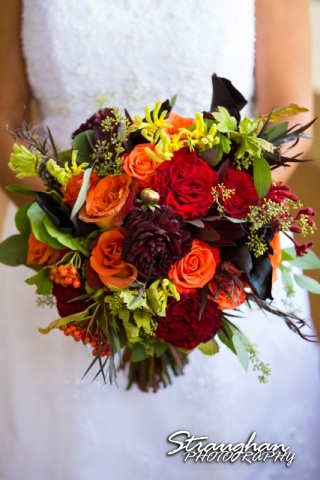 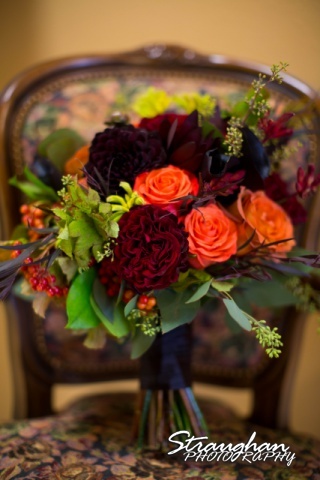 The Elegant Bee did all the beautiful flowers!